The Thai Stock Exchange is working on a new, fully regulated exchange where investors can trade digital assets such as bitcoin, legacy coins and security tokens. If the supervisory authority gives its consent, the stock exchange could already start next year. 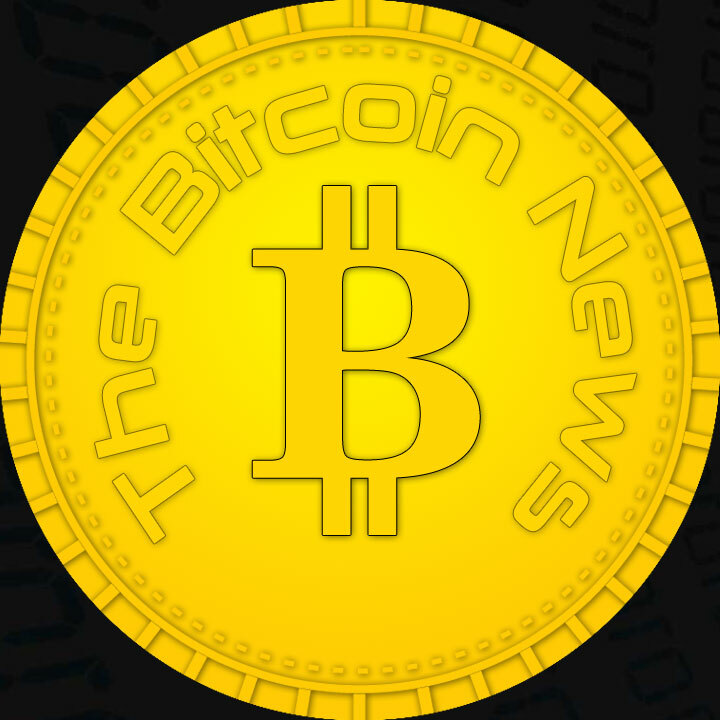 The Stock Exchange of Thailand wants to offer bitcoin investors a “holistic ecosystem”. According to stock market chief Pakorn Peetathawatchai, this includes the implementation of all relevant services. A trading platform, custody services, a so-called e-wallet and token standards for security tokens should be among the main components of the ecosystem. Already in the third quarter of 2019, all technical hurdles should be overcome and the core infrastructure ready for operation. The launch is then scheduled for 2020. 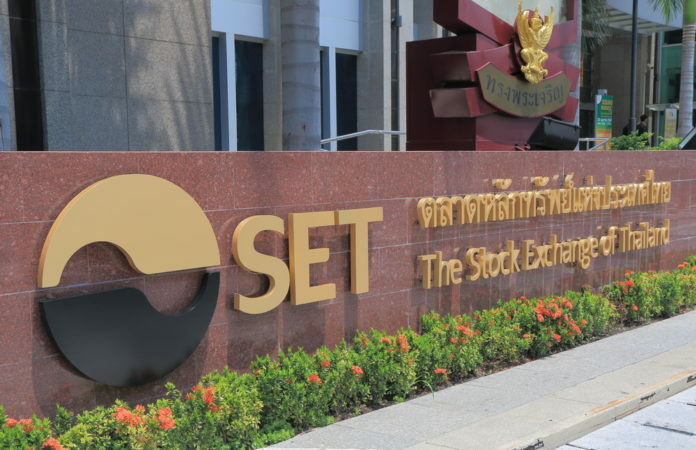 The new trading center for digital assets is to be closely linked to Thailand’s existing stock exchange. “We need to prepare to transform our digital asset exchange because the world is changing fast,” says President Pakorn. Because “if we wait too long now, it may already be too late to stay competitive,” it continues. 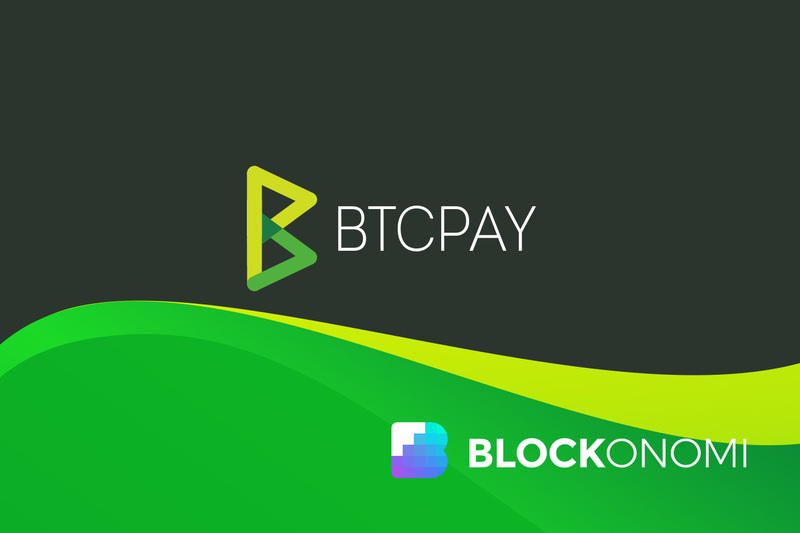 In order for the Exchange for Bitcoin & Co. to go according to plan at the start, the Thai supervisory authority SET, however, still have to give their go. For, according to Bitcoin law, which regulates crypto currencies and their trading extensively since May 2018, stock exchanges are obliged to obtain a license from the regulator before the operating business is allowed to start. The ambitious project, however, requires the help of a number of experts from the Space. For example, a round table is planned for March 27 where various stakeholder groups such as regulators, banks, asset managers and FinTechs can comment on the project. Thailand’s government has been paving the way for a crypto-friendly future for quite some time. The administration of the Southeast Asian country wants to use the Blockchain against tax evasion. In addition, the country’s central bank reports rapid progress in the development of its own cryptocurrency.